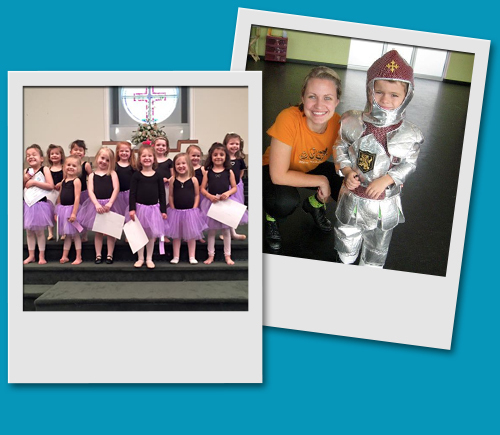 Groove-To-Go Dance is a program offered by Destination Arts with satellite-based preschool and primary dance classes for ages 2-6 that are convenient to where you live, work and play! 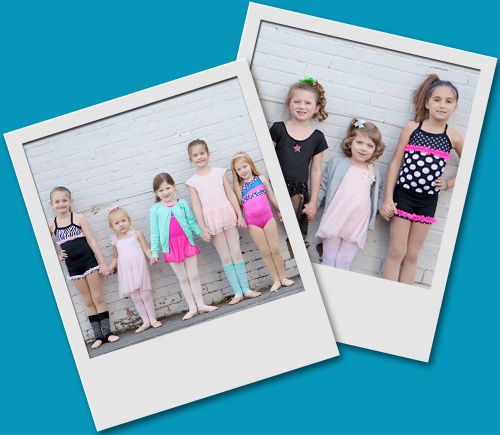 Our classes and lessons are geared towards the young, beginner dancer, and we strive for our classes to be FUN while remaining structured and based on the fundamentals of ballet technique. Build Self-Confidence & Improve Self-Esteem! Excellent Way to Develop Social Skills! Creation of Many New Friendships! Improve Motor Skills & Physical Development! Participation in a Positive Athletic Activity! Unique Outlet for Expression and Creativity! Plus, Dance is So Much FUN! Our Groove-To-Go classes were developed to prepare dancers to go into formal, technical ballet, tap and jazz-based dance classes upon “graduation” from our program. 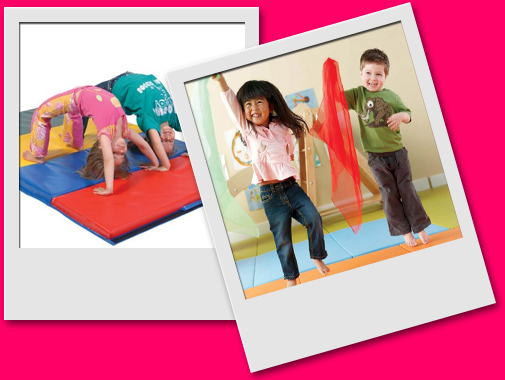 Each class consists of ballet, creative movement and tumbling skills. Email info@destinationartscenter.com for more information, call (336) 740-6891 or view our locations and calendar and get registered for classes right here on our site! We are a proud member of the National Dance Education Organization, and most specifically, the NC Chapter! © Groove-To-Go Dance. All rights reserved.